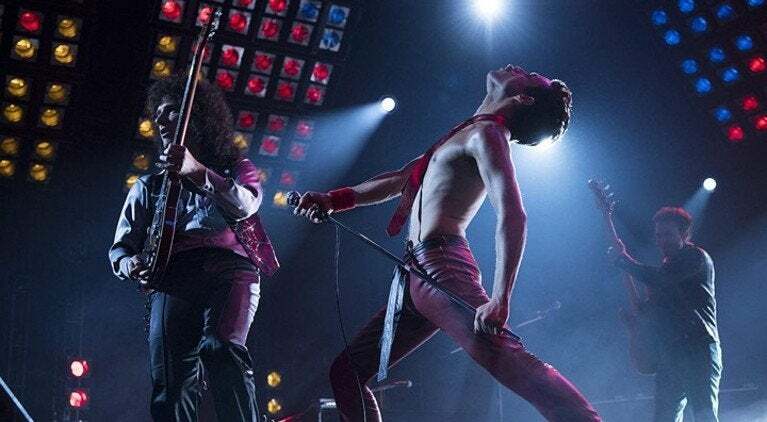 Bohemian Rhapsody is this weekend's box office champion. 20th Century Fox's Freddie Mercury biopic starring Rami Malek took in $18.4 million on Friday. The film is expected to earn $46 million in its first weekend. The film was directed by Bryan Singer and written by Anthony McCarten. In addition to Malek, the film also stars Lucy Boynton, Gwilym Lee, Ben Hardy, Joseph Mazzello, Aidan Gillen, Tom Hollander, and Mike Myers. 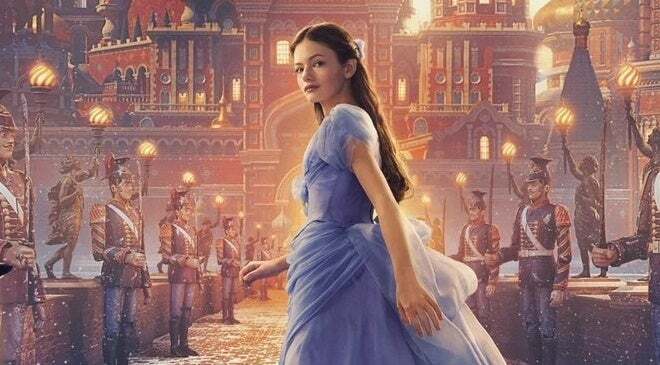 Disney's latest live-action fairy tale, The Nutcracker and the Four Realms, is off to a slow start with an expected $18 million from 3,766 locations in its debut weekend. The film was produced on a $100 million budget. 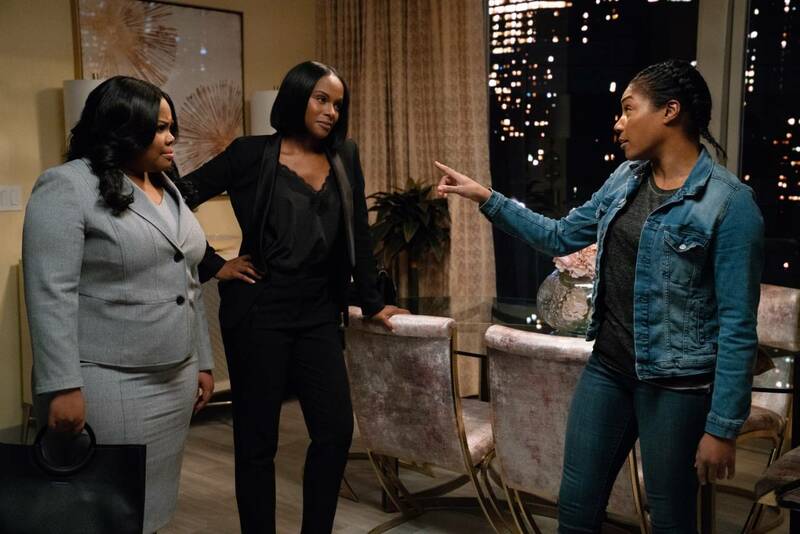 Tyler Perry teams with Tiffany Haddish for his latest film, Nobody's Fool. The film opened in 2,468 locations and earned $4.8 million on Friday. The film is projected to earn $12 million over the weekend. The film also stars Tika Sumpter, Omari Hardwick, Mehcad Brooks, Amber Riley, and Whoopi Goldberg. 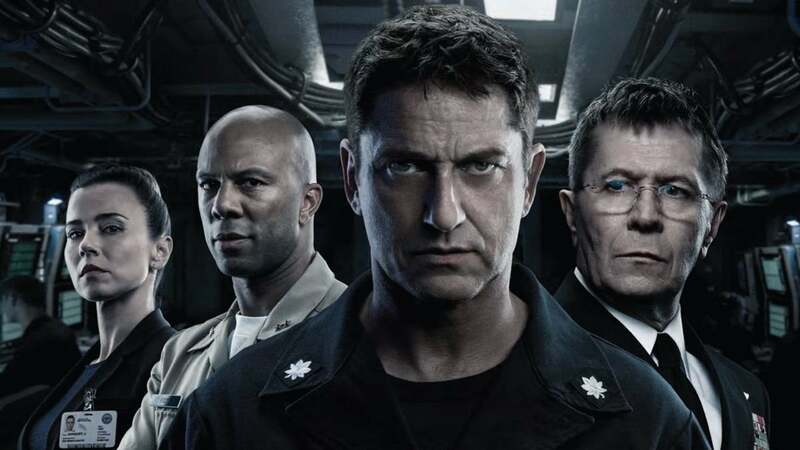 The Paramount release is another example of the divide between critics and fans, earning only 25 percent on Rotten Tomatoes but carrying an A- CinemaScore. 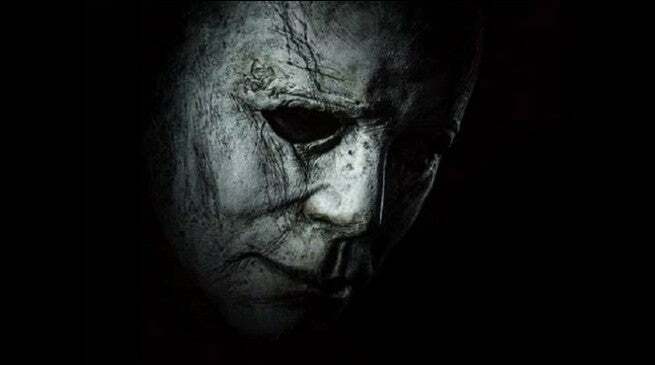 Last week's chart-topper, Halloween, falls into fourth place this weekend with a solid $10 million weekend. 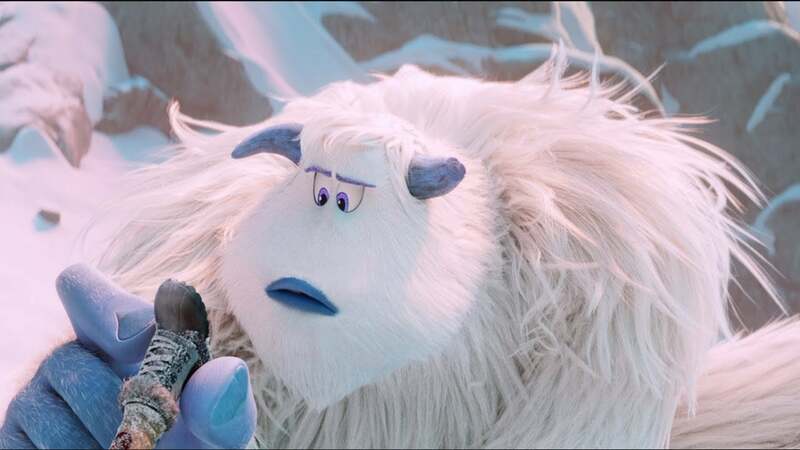 The film set a new opening weekend record for the franchise with $76.2 million in its debut. 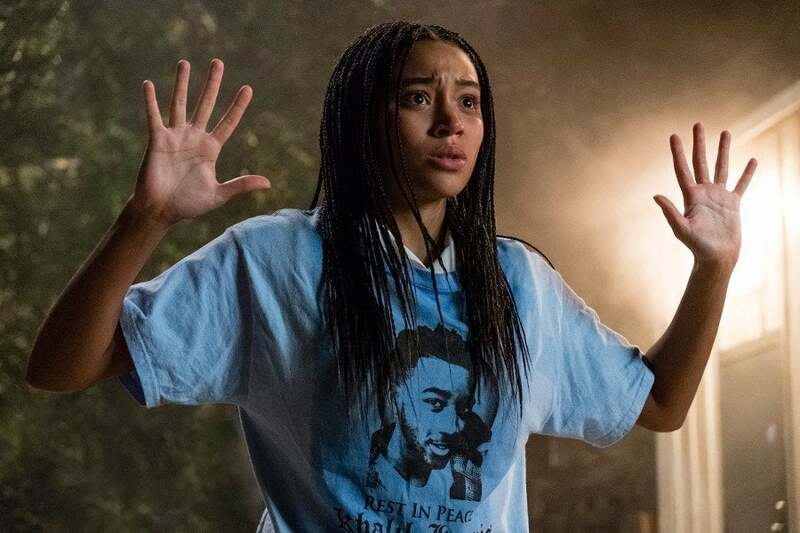 The film is a direct sequel to John Carpenter’s original slasher classic, losing the continuity of the nine other sequels. Jamie Lee Curtis reprises her role as Laurie Strode, who is now a grandmother and still living with the traumatic aftereffects of her encounter with Michael Myers. David Gordon Green directs the film from a script he wrote with Jeff Fradley and Danny McBride. 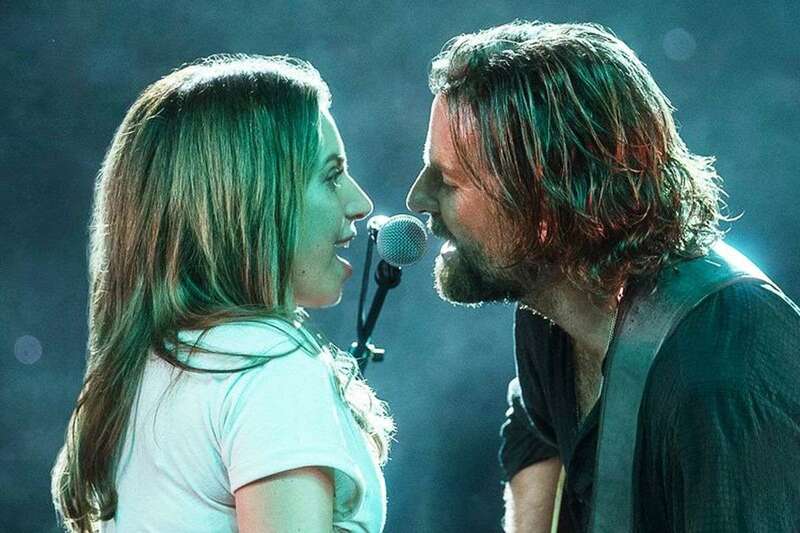 A Star Is Born may yet overtake Halloween. The film is also set for $10 million this weekend as well. 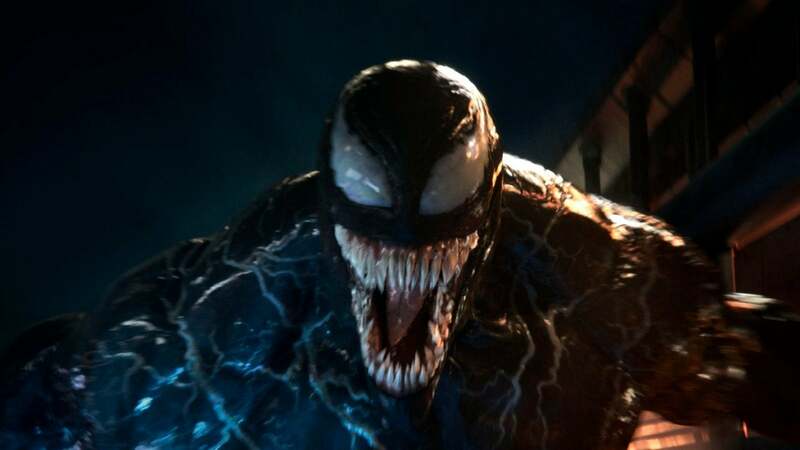 Sony's Venom will earn another $7.5 this weekend, inching closer to a $200 million milestone. Keep reading to see the full top 10 at the box office this weekend. Bohemian Rhapsody is directed by Bryan Singer, written by Anthony McCarten, and stars Rami Malek, Lucy Boynton, Gwilym Lee, Ben Hardy, Joseph Mazzello, Aidan Gillen, Tom Hollander, Allen Leech and Mike Myers. The Nutcracker and the Four Realms is directed by Lasse Hallström and Joe Johnston and written by Ashleigh Powell, based on ETA Hoffmann's short story "The Nutcracker and the Mouse King" and Marius Petipa's ballet The Nutcracker. The film stars Keira Knightley, Mackenzie Foy, Eugenio Derbez, Matthew Macfadyen, Richard E. Grant, Misty Copeland, Helen Mirren, and Morgan Freeman. Wild child Tanya looks to her buttoned-up, by-the-book sister Danica to help her get back on her feet. As these polar opposites collide, Tanya soon discovers that Danica's picture-perfect life and boyfriend may not be what they seem. Nobody's Fool is written and directed by Tyler Perry. It stars Tiffany Haddish, Tika Sumpter, Omari Hardwick, Mehcad Brooks, Amber Riley, and Whoopi Goldberg. Halloween is directed by David Gordon Green from a script by Green, Jeff Fradley, and Danny McBride. The film stars Jamie Lee Curtis, Nick Castle, Judy Greer, Andi Matichak, Will Patton, and Virginia Gardner. Venom is directed by Ruben Fleischer, written by Scott Rosenberg, Jeff Pinkner, and Kelly Marcel, and stars Tom Hardy, Michelle Williams, Riz Ahmed, Scott Haze, and Reid Scott. Goosebumps 2: Haunted Halloween is directed by Ari Sandel and written by Rob Lieber from a story by Lieber and Darren Lemke. The film stars Wendi McLendon-Covey, Madison Iseman, Jeremy Ray Taylor, Caleel Harris, Chris Parnell, Ken Jeong, and Jack Black. Starr Carter is constantly switching between two worlds -- the poor, mostly black neighborhood where she lives and the wealthy, mostly white prep school that she attends. The uneasy balance between these worlds is soon shattered when she witnesses the fatal shooting of her childhood best friend at the hands of a police officer. Facing pressure from all sides of the community, Starr must find her voice and decide to stand up for what's right. The Hate You Give is directed by George Tillman Jr. and written by Audrey Wells, based on the novel of the same name by Angie Thomas. The film stars Amandla Stenberg, Regina Hall, Russell Hornsby, KJ Apa, Algee Smith, Lamar Johnson, Issa Rae, Sabrina Carpenter, Common, and Anthony Mackie.